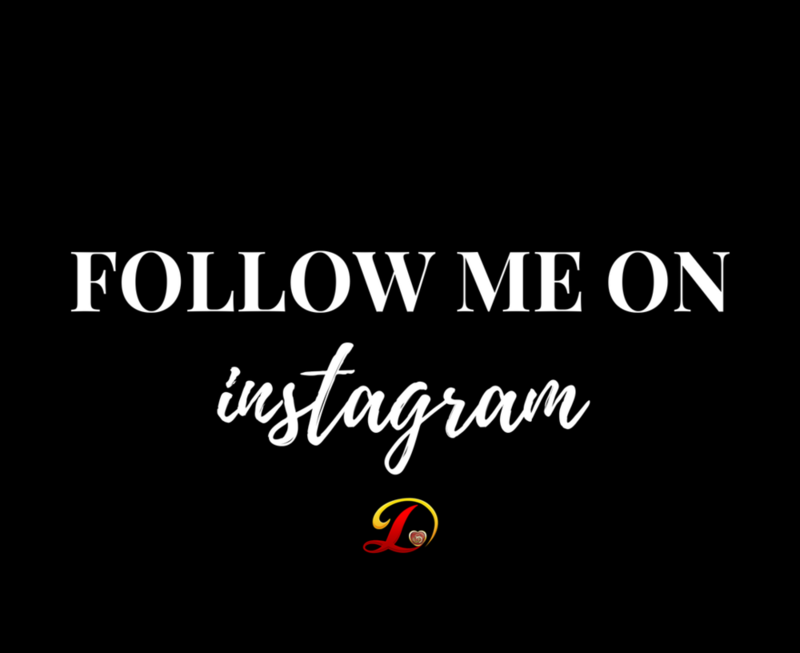 (1) General Disclaimer - Leslie Danielle, LLC ("Leslie Danielle" and "Us") provides the information on these pages as a public service for informational purposes only. Information contained in these pages is not intended to be, and should not be taken as, advice. 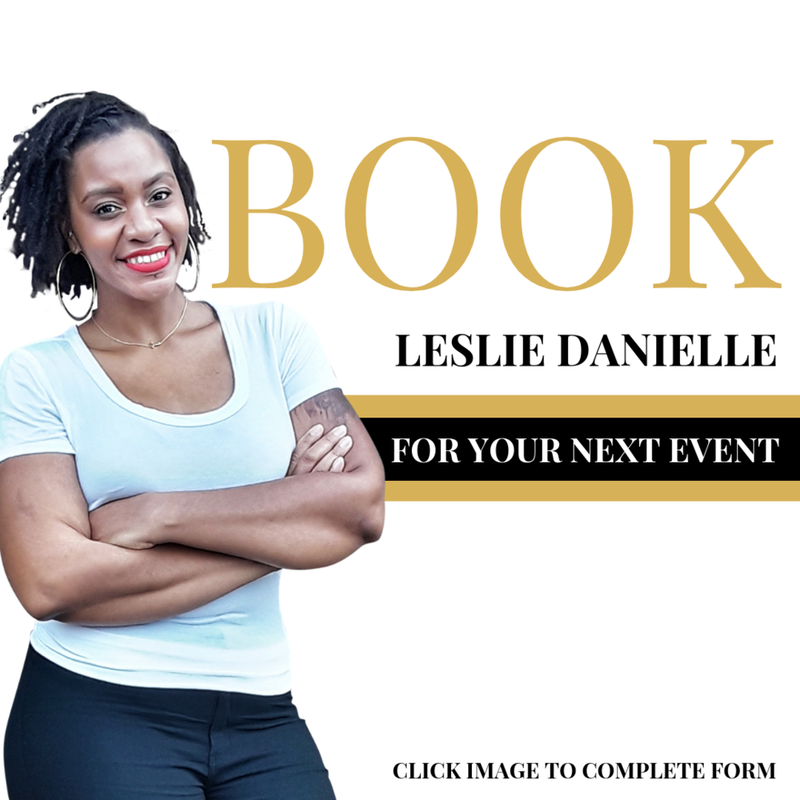 All information provided through this website, on our blog or through Leslie Danielle's email subscription are provided "as-is, where-is" and without any warranties of any kind, including the warranties of merchant ability or fitness for a particular purpose. Your use of this website does not constitute or establish a contractual relationship with Leslie Danielle. 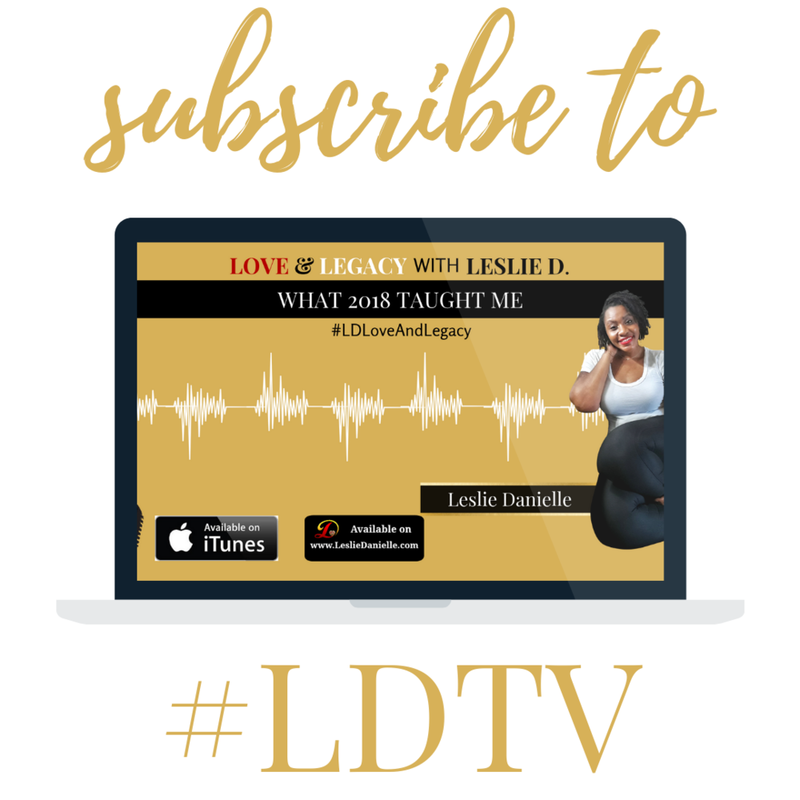 However, you may subscribe to certain services through this website, in which case you agree to Leslie Danielle's Terms and Conditions or Services Agreement. 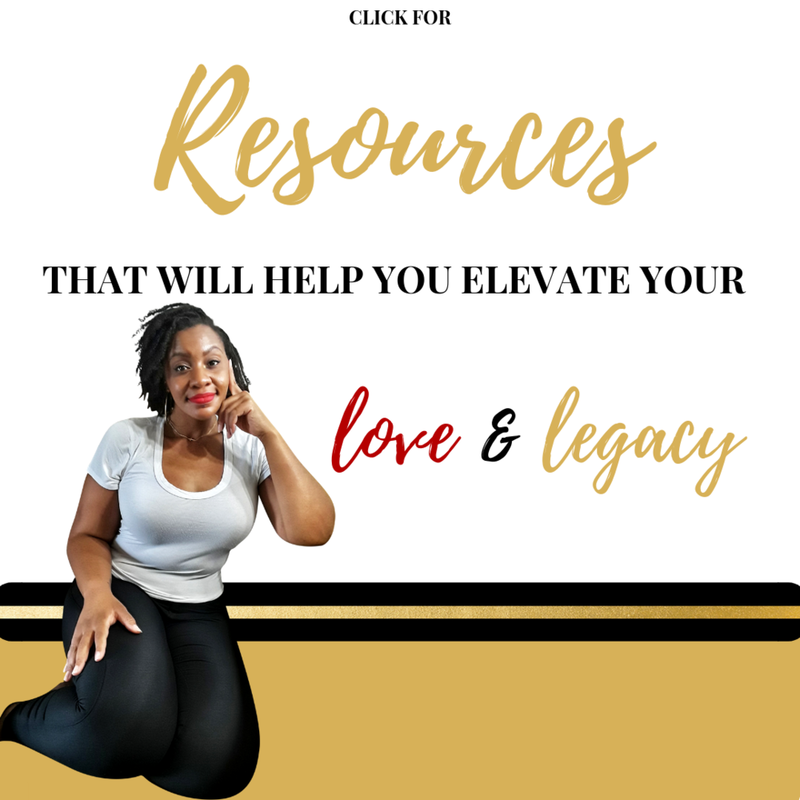 (2) Third Party Information Disclaimer - Certain links on this site lead to websites controlled by other parties over whom Leslie Danielle has no control. Therefore, Leslie Danielle makes no representation or warranty concerning the content or accuracy of third party information and expressly disclaims any liability therefore. (3) Copyright & Trademark - This site and all the information it contains, including, but not limited to, articles, vlog posts, designs, drawings, illustrations, photographs, videos, opinions, text, guides, trademarks, trade names, service marks and logos ("Protected Information") are the property of Leslie Danielle, its contributors, and licencors and is protected from unauthorized use, copying, distribution and dissemination by U.S. Copyright law, trademark law, international conventions, and other intellectual property laws. All rights reserved. You may not use our Protected Information without Leslie Danielle's express written consent.